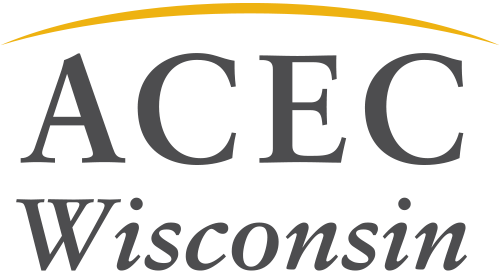 The ACEC WI Engineering Excellence Awards Grand Award was announced at the Awards Banquet on March 22. 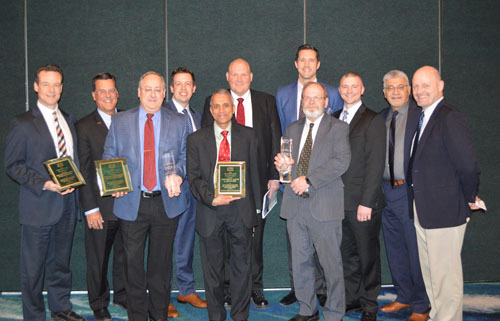 The Grand Award winner was selected by the judging panel from the eight Best of State award-winning projects and is the project that best represents the spirit and criteria of the competition. Congratulations to Forward 45 and the Wisconsin Department of Transportation for Zoo Interchange Core and Adjacent Arterials Reconstruction! Learn more about this project and all of our other award winners on our EEA Gallery page.